Kentaro joined Yahoo! 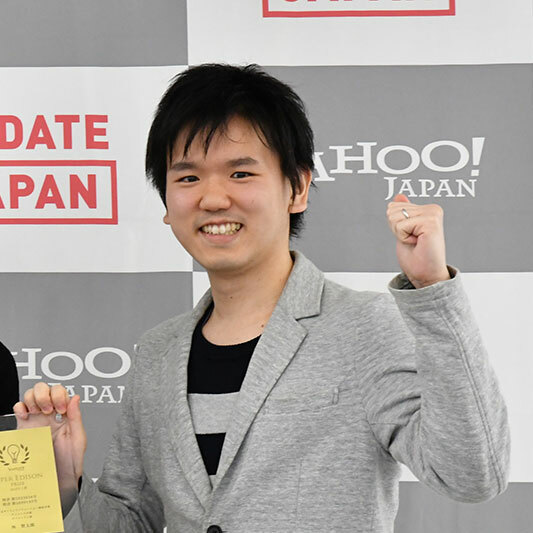 JAPAN in 2015 after earning his master's degree in information science and technology from the University of Tokyo. He is currently working on building an in-house knowledge base using technologies like information extraction at the Science Division. While studying his master's degree, he participated in an internship at Yahoo! JAPAN Research and analyzed user location data.